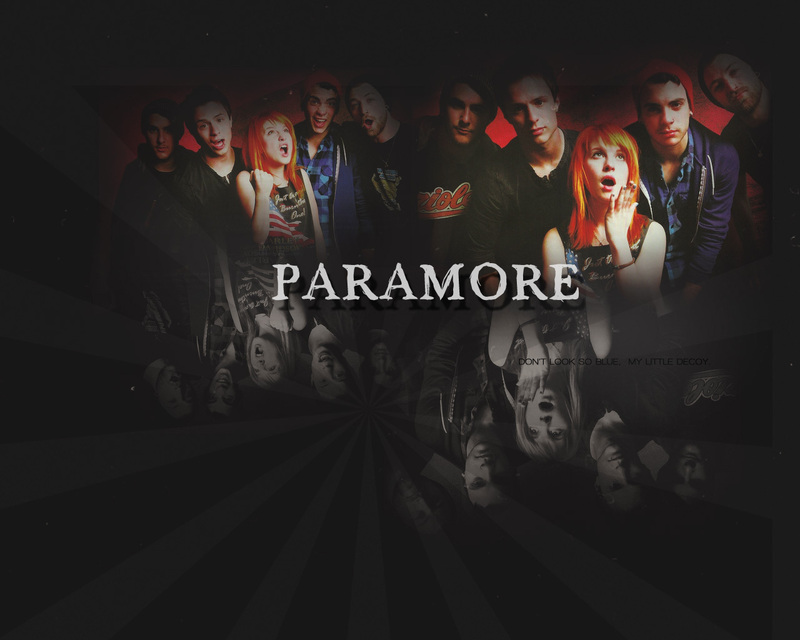 Paramore mga wolpeyper. . HD Wallpaper and background images in the Paramore club tagged: paramore band wallpapers josh farro taylor york zac farro jeremy davis hayley williams.